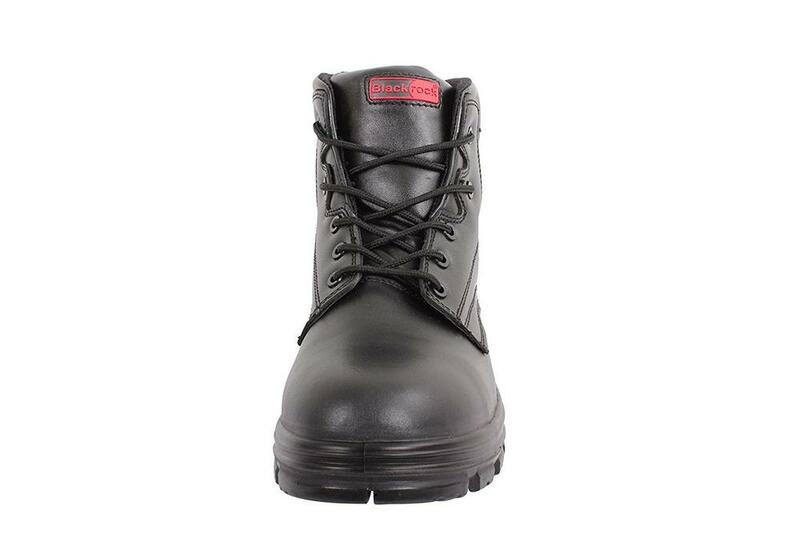 Dual Density PU Sole: exceptional abrasion resistance and ideal for environments where oils and solvents are used. 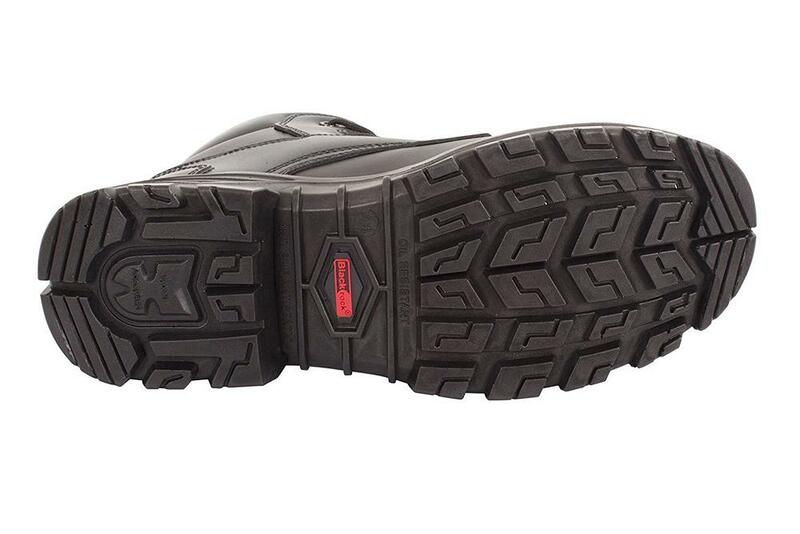 Energy absorbing cushioned heel to reduce foot fatigue. 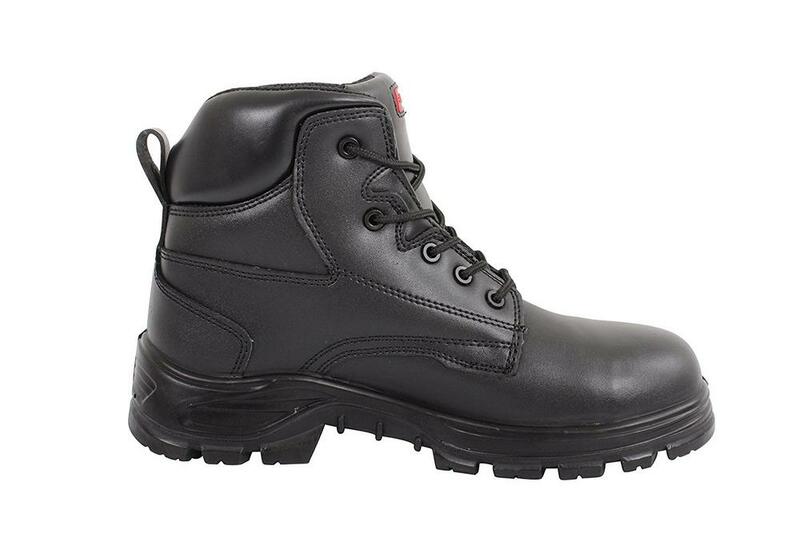 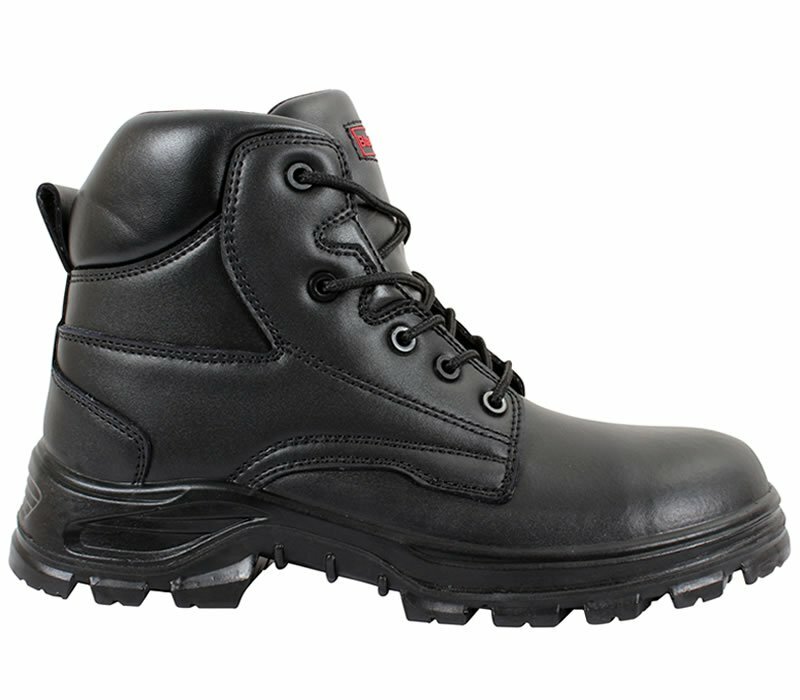 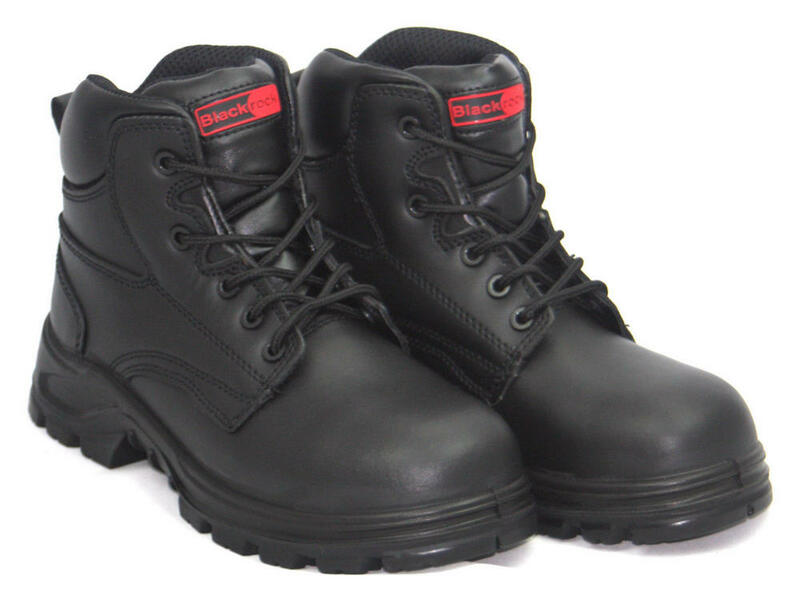 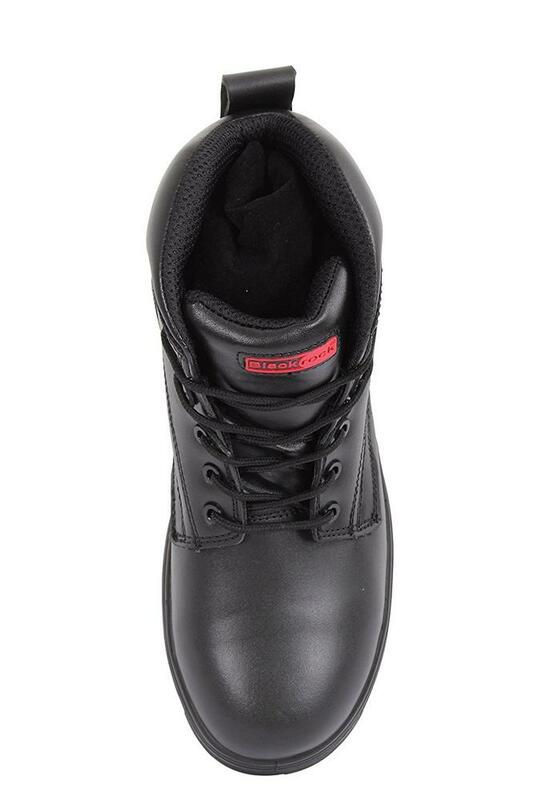 Fuel oil resistant outsole, fully moulded and removable insole. 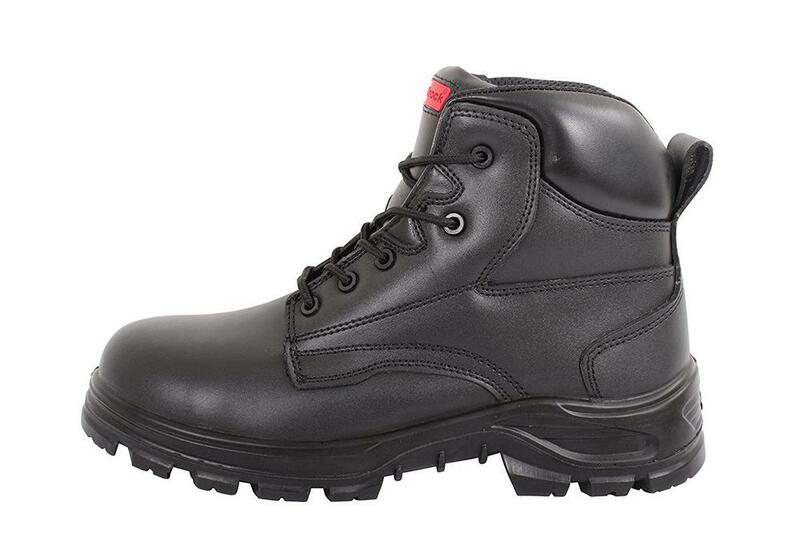 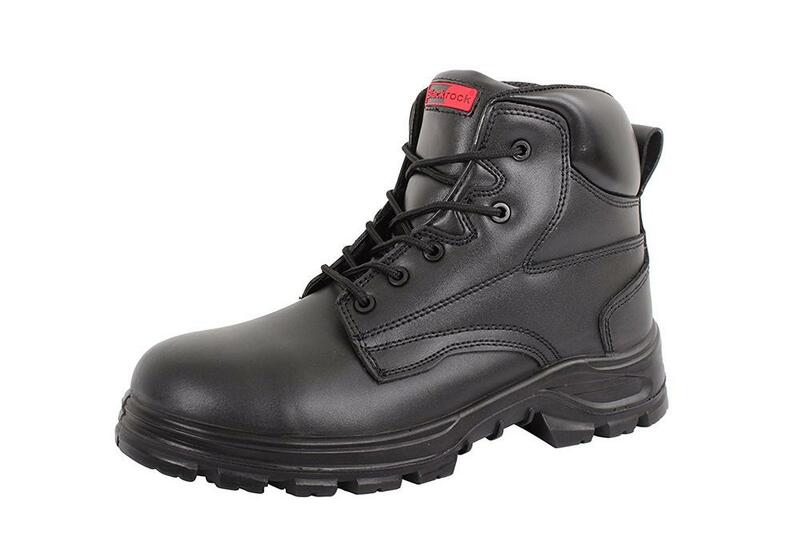 Wide fitting for added comfort and conforms to safety rating EN20345 S3 SRC.